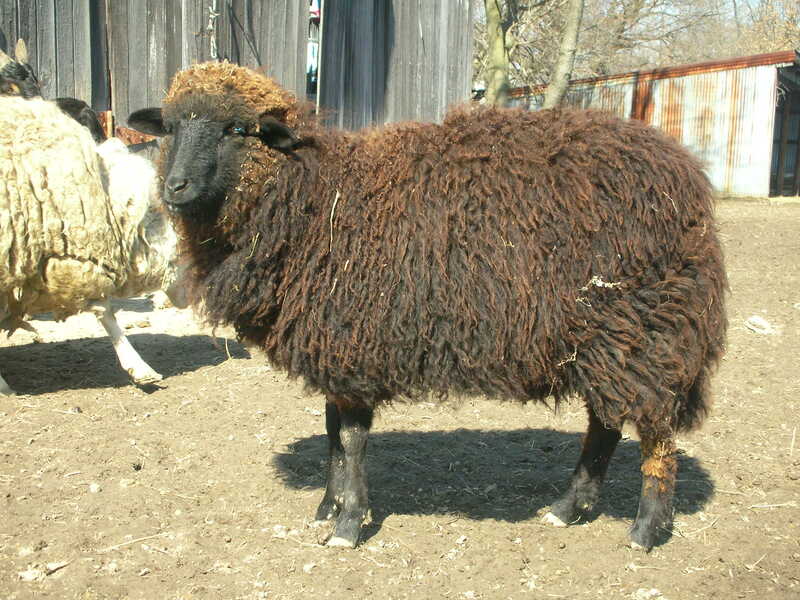 We raise Navajo-Churro sheep. We currently have 9 sheep. To see those available for sale, go to our sale page. 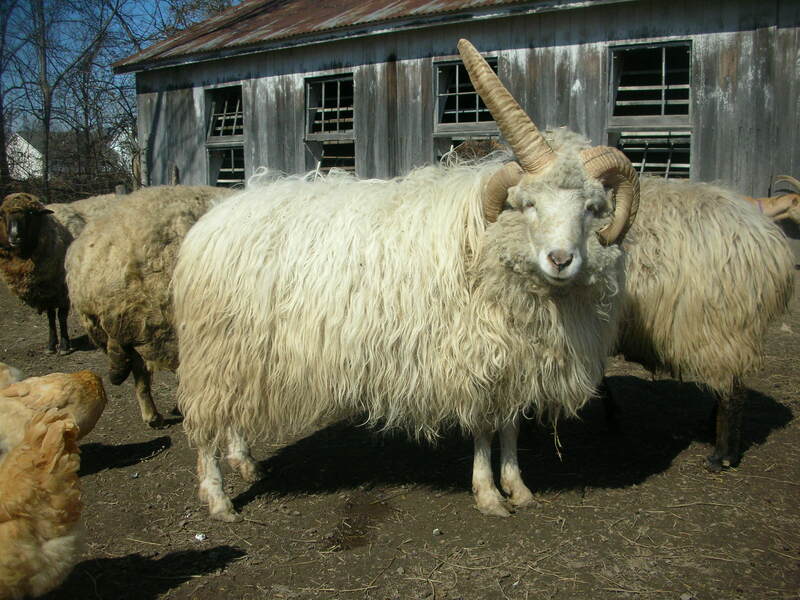 We have chosen to raise the heritage breed for several reasons. We believe highly in returning the breed to its former glory and we like the functionality of the breed. We can use our sheep for wool, meat and milk. They come in a rainbow of colors and tame very easily. 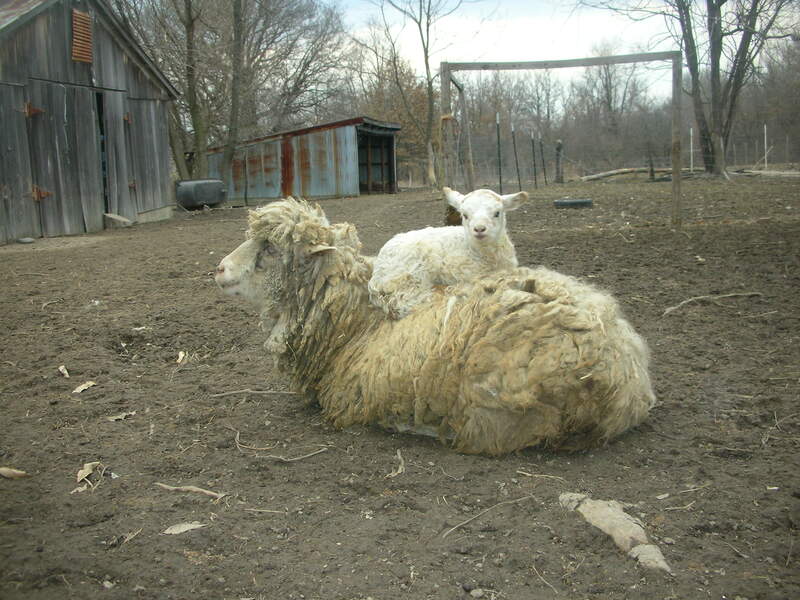 Currently one of our sheep is registered with the Association but we hope to register all the adults this fall at their next shearing. Registering requires a involved process of submitting samples and photographs as well as an application form. We are adhering to the strictest of requirements to insure the breed will remain as pure as possible. Our ram is a 4 horn. He is very docile and tame. 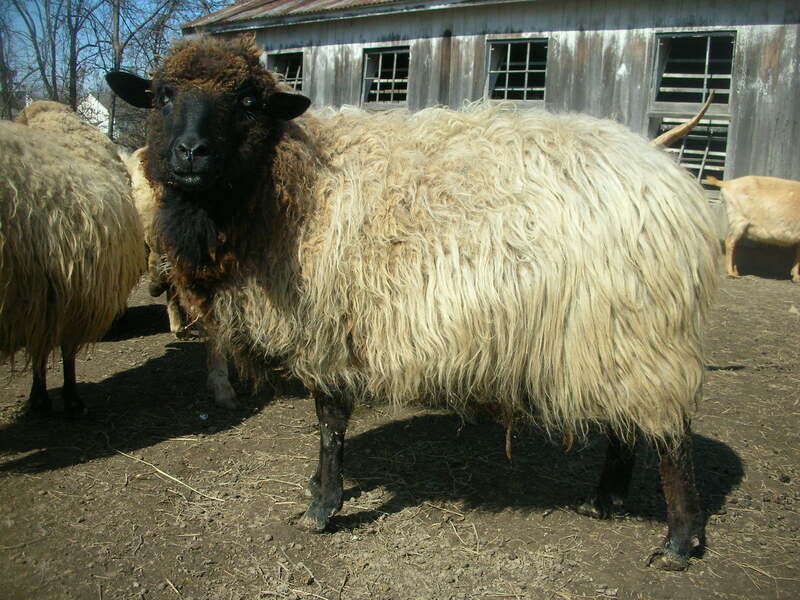 He has come to us from Flint Run Farm and has sired all of our current lambs. Angelica is very sweet and the oldest ewe in our flock. She lambed for the first time this year, a single lamb, Coriander who was sadly trampled by the flock at 2 weeks of age. She is currently our only registered NC but we hope to register the rest of the adults this fall. 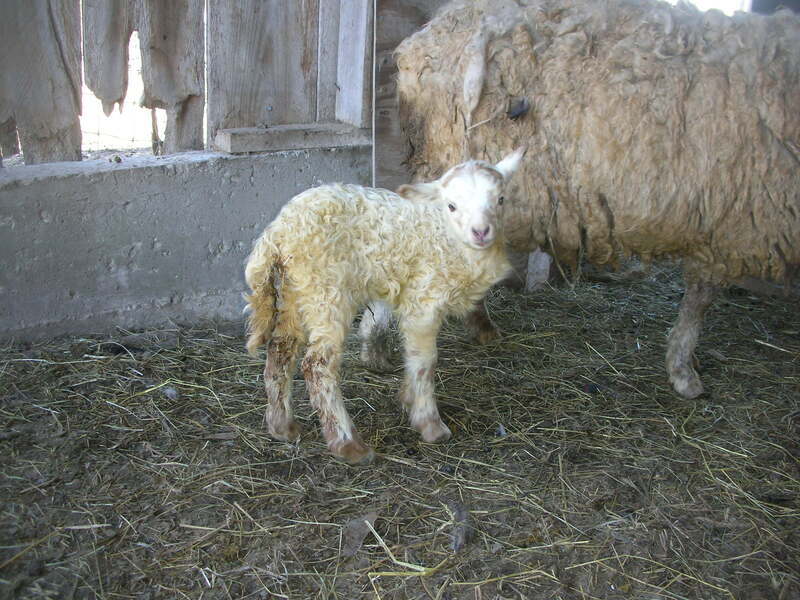 Pansy was the first lamb born on our farm, last year on the Spring Equinox. She is black like her mama. She is just over a year old now. She is for sale. This entry was posted on Monday, May 10th, 2010 at 10:55 am	and is filed under . You can follow any responses to this entry through the RSS 2.0 feed. Responses are currently closed, but you can trackback from your own site.